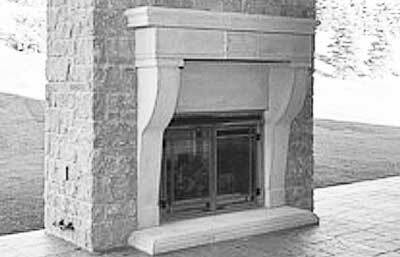 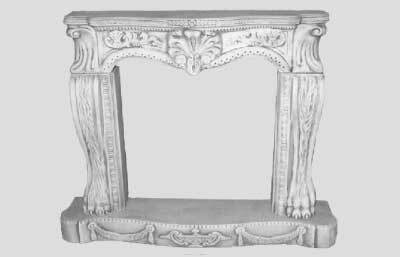 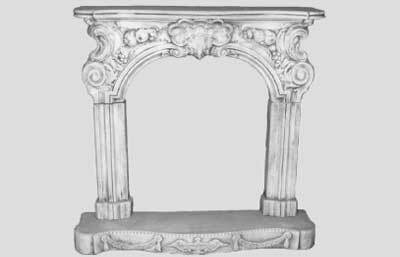 Have your outdoor garden fireplace looking stunning with a Bernardi Precast concrete fireplace surround. 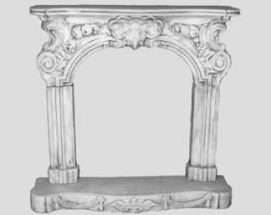 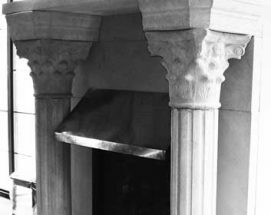 Choose from classical designs or post-modern style. 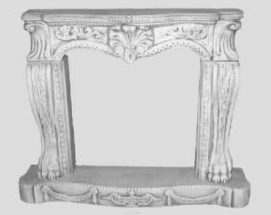 Adding a traditional look to your living room remodelling? 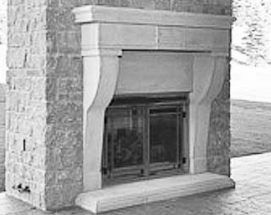 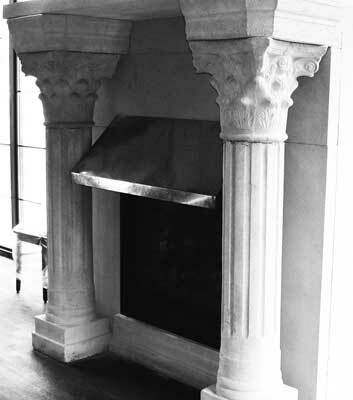 Talk to us about interior concrete fireplace surrounds too!